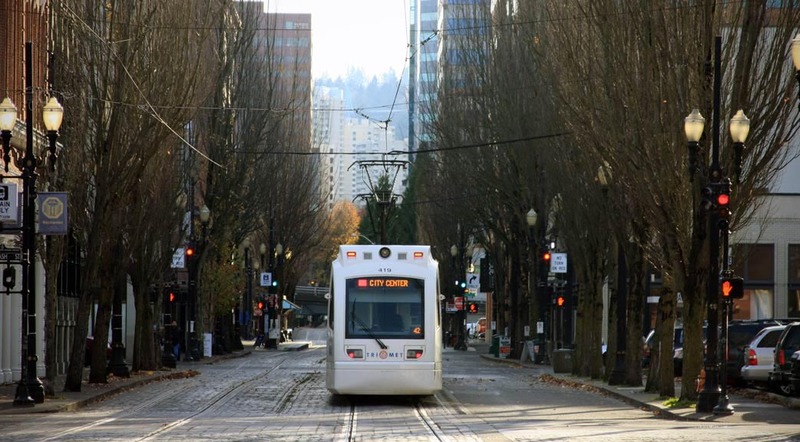 Sea to Summit Tours & Adventures is created, owned and operated by native Portland, Oregonian’s. Operating custom equipped 4×4 vehicles our guides are knowledgeable and experienced. 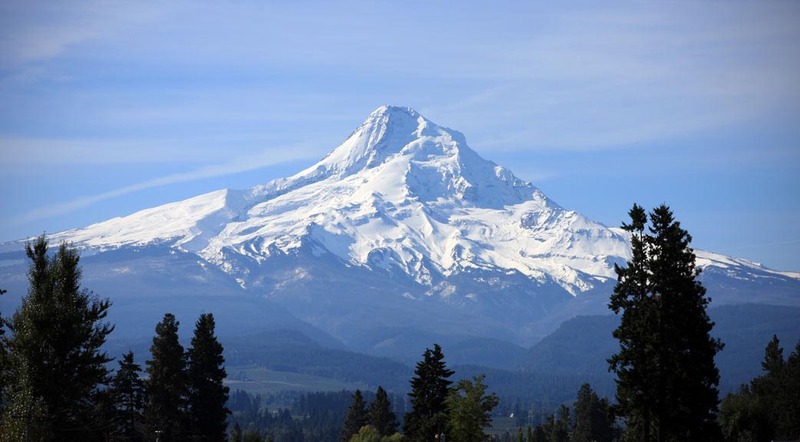 Providing fun, reliable and informative tours of Oregon and the Pacific Northwest, since 2001. 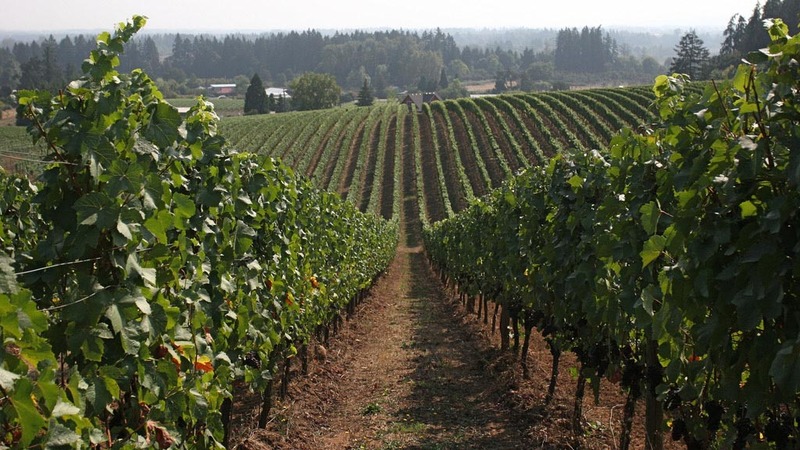 Simply the most Informative and beautiful 1/2 Day Tour out of Portland! 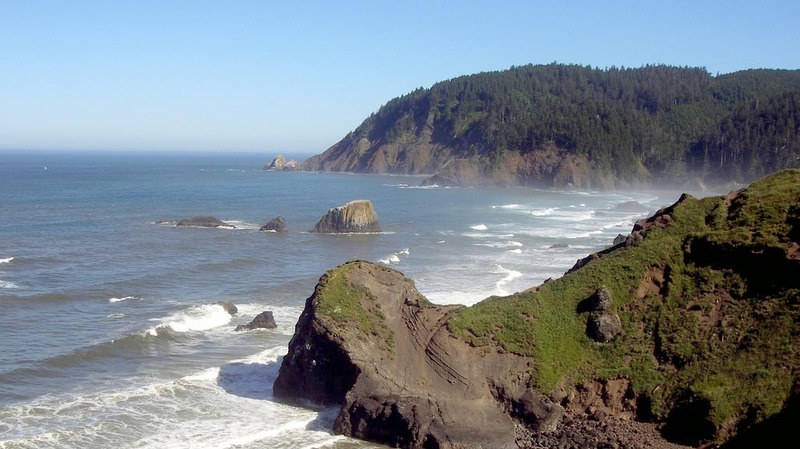 Explore Oregon’s Rugged Northern Coastline and State Parks! Beautiful Views, Waterfalls, Informative Geographically and Historically! 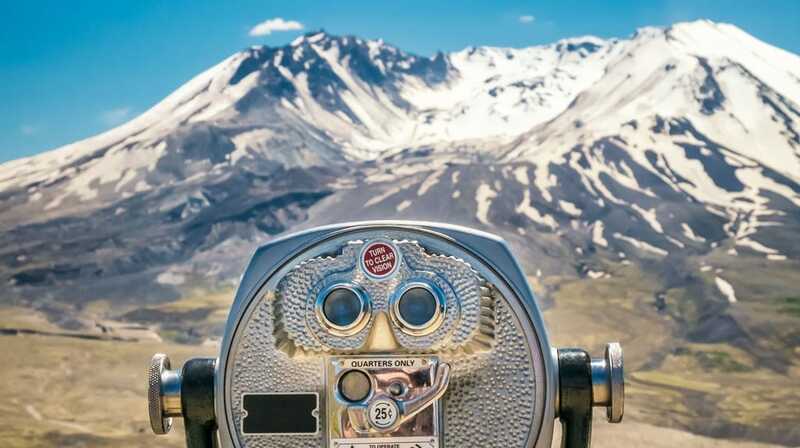 Let Sea to Summit Help Plan Your Private & Custom Tour Today! 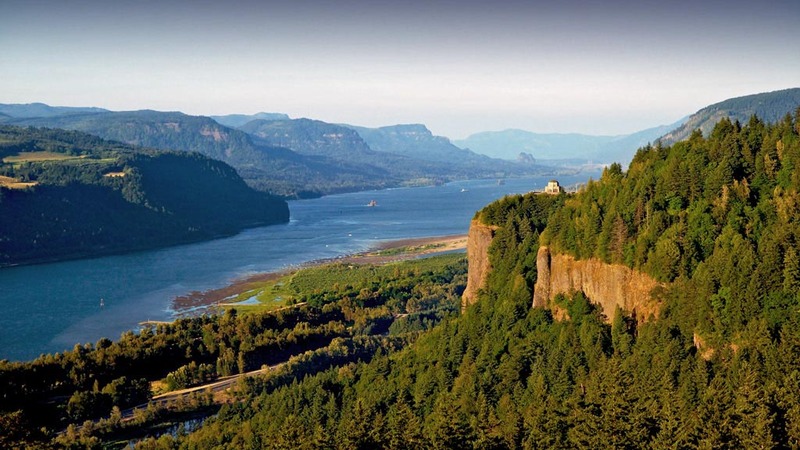 Visit a Pacific Northwest True Natural Wonder!